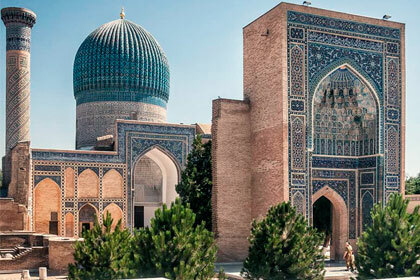 If you've always been interested in the legendary Samarkand, then this tour is ideal for you - four days of full excursions with experienced guides who will tell you all the facts and legends about the ancient city. 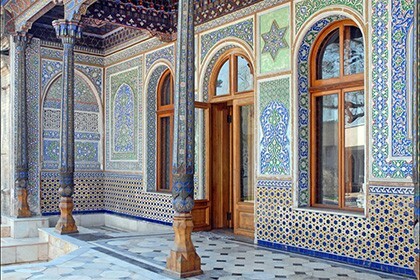 The tour also includes an excursion around Tashkent. 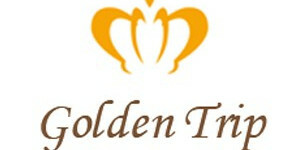 Duration: 6 days / 5 nights Сities: Tashkent, Samarkand. 14:00 Lunch at a local restaurant in the old town. Excursion to the Museum of Applied Arts. 18:00 Accommodation at the hotel. 10:00 City tour. Ulugbek's Observatory (XV century). 10:00 City tour: visit to the Siab bazaar. 18:00 Transfer to the airport.